I recently did an interview with the Australian Jewish News, and would like to expand on my comments. The Senate Select Committee on the Abbott Government’s Budget Cuts today released a report into the impact of the budget on young people. Chair of the committee, Senator Richard Di Natale said that young Australians were some of the hardest hit by the budget. 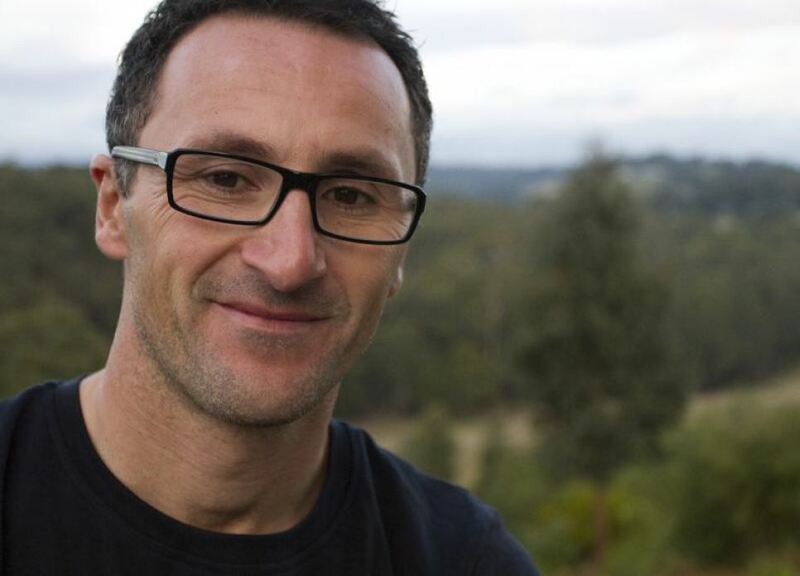 “From the cuts to school funding and youth services to the proposed changes to higher education, Newstart and Medicare, this budget squeezes young people from all sides,” said Senator Richard Di Natale, Australian Greens spokesperson on youth. The Australian Greens express profound sadness at the tragic death of the outstanding young cricketer Phillip Hughes. We send our love and support to his family, friends, teammates and the entire cricket community. Cricket is a much moved national sport for both players and spectators. It brings us so much joy. But today this tragic event brings us an overwhelming feeling of sadness and a coming together to pay tribute to a wonderful young Australian. Cancer sufferer and voluntary euthanasia campaigner, Max Bromson has taken his own life this week. According to reports his family and friends have had their phones and laptops confiscated while there is an investigation into whether they assisted in his suicide. 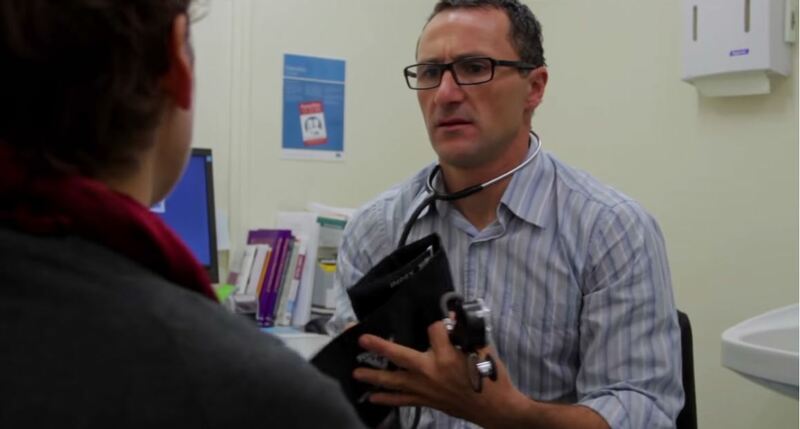 Australian Greens health spokesperson and former GP, Dr Richard Di Natale, said today that the legal limbo confronting Max’s family is a good example of why we need national dying with dignity laws. “My thoughts are with the family and friends of Max Bromson,” said Senator Di Natale. Today the Australian Greens have released an alternative vision for the budget to the cruel cuts recommended by the Commission of Audit. “We need to have a debate about the challenges in Australia’s future but instead the Commission of Audit was a piece of political theatre where ideology trumped facts,” said Greens Senator Richard Di Natale, chair of the Senate Select Committee into the Abbott Government’s Commission of Audit.